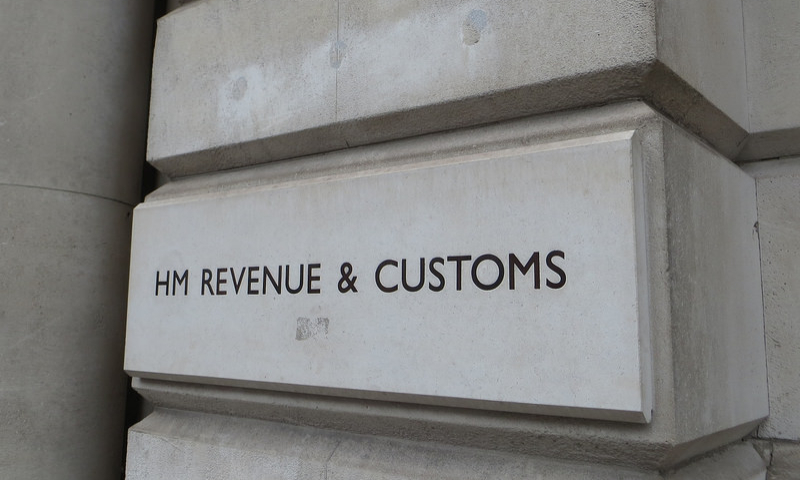 HM Revenue and Customs (HMRC) has confirmed that its Making Tax Digital (MTD) VAT service will be closed for scheduled maintenance this weekend through to Tuesday morning. The MTD VAT service will be closed from 5:30pm on Friday 8 February until 8:30am on Tuesday 12 February. During this period, there will be no access to any element of the service. This includes new customers joining the pilot and existing customers accessing their accounts or making submissions. Customers who join the service immediately before the closure may experience a delay in receiving their sign-up confirmation. The post HMRC: Making Tax Digital (MTD) VAT pilot to close for scheduled maintenance appeared first on Xero Blog.